Do you share our passion for sports and music collectibles? Are you a collector of signed sporting memorabilia? An investor in music collectibles? 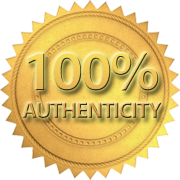 If you're committed to sourcing or collecting authentic memorabilia we'd like to link with you. You can do that by contacting us. We look forward to hearing from you.